Members of Port Stephens Friendship Group at the HRMI Open Day. FRIENDSHIP is easy for the residents of Port Stephens at the local Friendship Group. The Port Stephens Friendship Group is an independent, not for profit social group for men and ladies. Founded in 1995 by Bev Lee, a local Port Stephens resident, who recognised there were many people in the community who needed to simply meet friends, especially residents new to the area. The Friendship Group travelled to The Hunter Medical Research Institute (HMRI) in the grounds of the John Hunter Hospital for the annual open day. HMRI fights the illnesses affecting lives throughout the world, one person, one family, one community at a time. The HRMI’s translational research model aligns over 1500 researchers, students and support staff from Hunter New England Health and the University of Newcastle, inspiring new discoveries to deliver a healthier future. 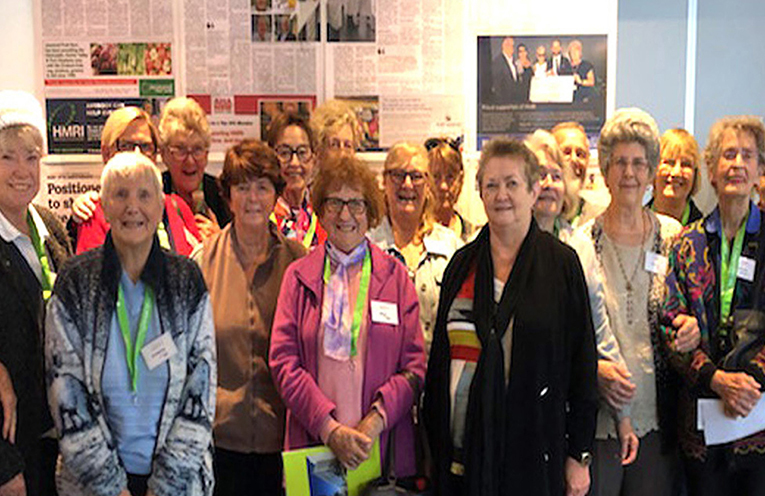 Noeline Male of the friendship group told News Of The Area, “A very educational day was enjoyed by a number of Port Stephens Friendship members and friends at the Hunter Medical Research Institute (HMRI) on the yearly open day. “The dedicated time and work put in by the Research Workers is proving to be very beneficial towards the cure of many ailments,” she said. The group’s focus is solely on friendship with lots of fun activities planned throughout the year. 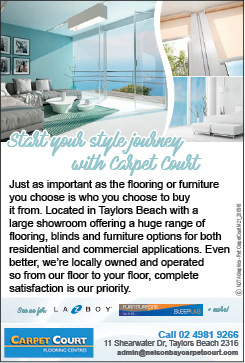 Including dining out, casual BBQs, movie days, walking for pleasure, coach trips and short holidays. The Friendship Group meets on the last Tuesday of every month in the corporate area of Wests Diggers, Nelson Bay, at 5pm.